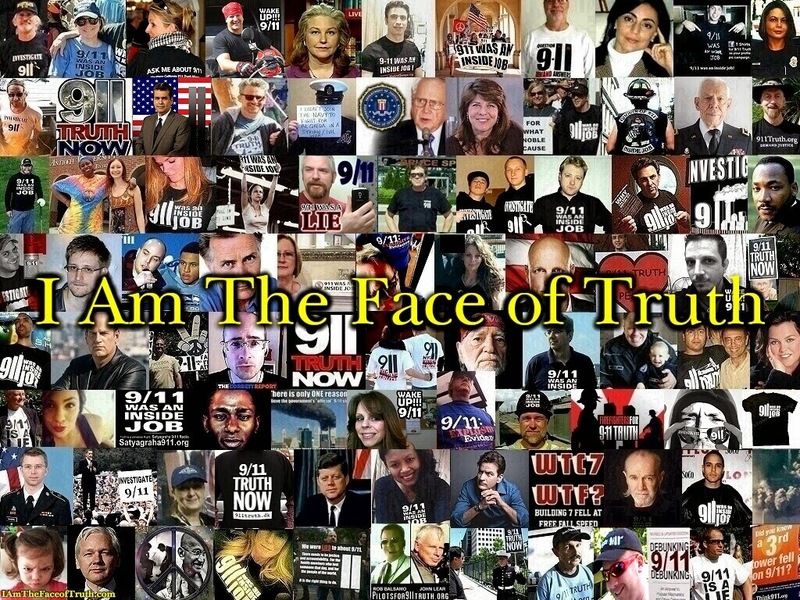 9/11 Theories: Expert vs. Expert - Aluminum Water Explosions Took the Towers Down? I'm glad Jonathan Cole included the part about the new theory that water and melted aluminium from the aircraft was the cause of the explosions in the Twin Towers. I just recently learned of this myself and was planning on posting about it anyway. 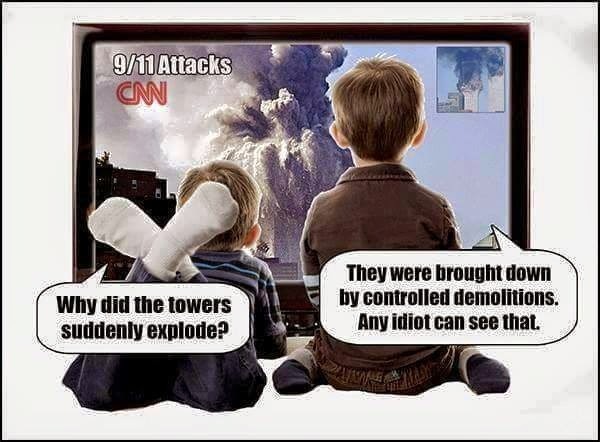 I found the theory interesting because in purposing that aluminum water explosions took the Towers down, scientist Christian Simensen is acknowledging (unlike the government and "debunkers") that explosions equal in power to those observed in controlled demolitions did indeed take place. Casthouse explosions are occurring at a significant rate. There were at least 18 deaths reported last year, all which are attributed to molten aluminum trapping water. Any time you mix two liquids with vastly differing temperatures an explosion can occur. Mixing liquid aluminum (1300F-700C) and water (50F-10C) results in a steam explosion. This explosion is rated as Force 1 through Force 3. A Force 1 causes metal, less then 10 pounds (4.5Kg), to be thrown a short distance, usually up to 15 feet with little if any property damage. A Force 2 is a violent steam explosion. The metal is thrown 15 to 50 feet (6.4m-12.8m) and involves a considerable amount of metal. 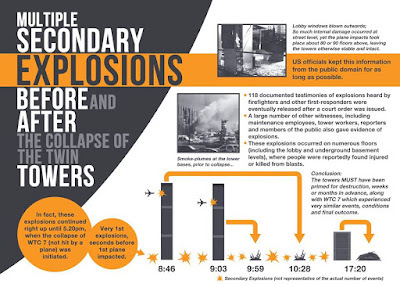 Fatalities and serious injury can result from this type of explosion. A Force 3 explosion is a catastrophic event. Metal is thrown more then 50 feet and extensive property damage and injury can result. There will be a white powder present indicating the reaction of aluminum with oxygen. In this reaction every pound of aluminum equals 3 pounds of TNT. I don't think this guy's theory makes much sense. According to NIST (National Institute of Standards and Technology), the sprinklers were not operating on the main fire floors because the planes severed the water lines. There was water running down through the building from the severed water pipes, so the molten aluminum could theoretically have gone down through the buildings. But the problem there is that the collapses did start near where the planes impacted, i. e. the fire floors. 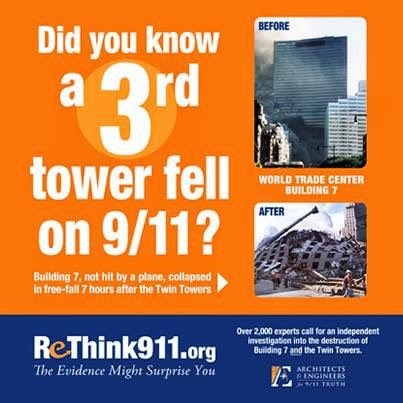 Plus, the collapse of the North Tower started on the 98th floor, and only the tip of the starboard wing went into that floor. Also, this person doesn't seem to understand NIST's theory on the cause of the collapse. It's not the beams that were supposed to be over-heated, but the floor trusses, which then pulled on the exterior walls, causing them to bow inward and then break. Now I don't believe fire caused that, but I don't see how his aluminum-water theory accounts for that. This just seems to be a weak attempt to explain the accounts of explosions in the Towers that could be evidence of demolition. I've seen similar arguments in the past. ...that airplane aluminum, after it was initially shredded precisely like shot from 15 blasts from a 12 gauge shotgun, ripping off every stitch of insulation even on the backside of the columns, reformed itself into larger pieces as it heated up in that fateful hour. Suddenly the sprinkler system sprang to life, with its soothing water focused directly on that molten aluminum which had ample time to coalesce into series of pools at critical columns, creating a cacophony of explosions that previously went undetected by NIST. Coincidently one intrepid aluminum pool managed to escape that cooling water, and poured outside about 7 minutes before the south towers final destruction, combining with wood paneling and desks, causing it's molten flow to look exactly like molten iron. Incredibly the pulsating jets of water, synchronistically timed as it exploded those aluminum pools, blew out the floors thrusting massive perimeter panels hundreds of feet, while turning acres of concrete into powder. Yet small gobs of aluminum doggedly clung to key points on the spire of core columns which stood tall long after the main floors fell, finally exploding from the humidity, dropping those very last remnants of a once proud icon, straight down. Alas dear reader heed my warning, and be ever vigilant when flying a jet plane with hot engines through a rainstorm, or this same tragic fate could happen to you. Well, well, well. Seems the establishment needs a new theory to explain the volumes of molten metal seen and hundreds and hundreds of explosions heard. Remember, none of this is the official story on what cause the collapse as the official story denies that there even was any molten metal. The problem with this whole story is that the idea that the molten metal seen and discovered was actually aluminum has been tested, peer reviewed and falsified (even by a NIST scientist himself working independently with Steven Jones). 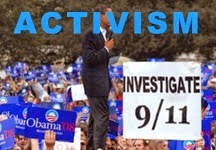 Sorry, molten aluminum is not orange / red as the molten metal found in the WTC. Organics and aluminum do not mix and aluminum is ALWAYS silver in lab experiments, no matter what is mixed with it. The official story has crumbled so much so now that people are turning to pure fantasy. 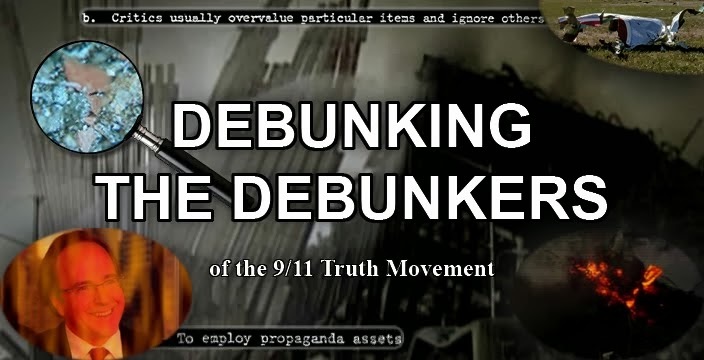 In short, Simensen's theory is untenable, but in his attempt to account for the actual collapse features, he at least shows that he has an understanding of what 9/11 "debunkers" can't seem to grasp. But it doesn't take a scientist. Footage that kills the conspiracy theories?